Here are a few reasons that make posting on Bunz fun and unique. People want the things you're no longer using and by making them available on Bunz less people have to buy things new. When you post things on Bunz you'll end up meeting all kinds of fun and friendly people that live in your city.  After you make your first post on Bunz it helps to you let people know what you're looking for by filling out your ISO list. This way people will offer you things you want in exchange for what you've posted.